An Islamic art exhibition celebrating the Prophet Muhammad’s 1446th birthday with works by prominent Turkish calligraphers. Hilye-i Şerîf is an Islamic art form consists texts that describe the Prophet Muhammad physical as well as moral beauty in the best manner possible into superb works of art as calligraphy and illumination. 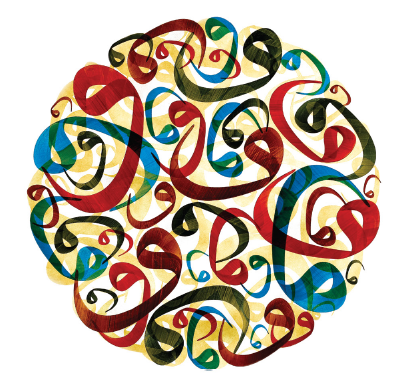 The art collection features hadiths, verses from the Quran and quotes written in various calligraphy styles such as kufic, muhaqqaq, thuluth, diwani, rayhani, naskh and ta’liq. The event is organized by Turkey’s Ministry of Culture and Tourism in collaboration with the Yunus Emre Enstitüsü London. Turkish Culture and Information Office & Yunus Emre Enstitüsü – London.